MTV Splitsvilla 9-Episode 20 Highlights/precap: MTV splitsvilla is come back with new season. This season is all about “women rule”. In this season, only princesses rule on throne, there will be no king ruling in villa. Boys have no any power to dump any princesses. 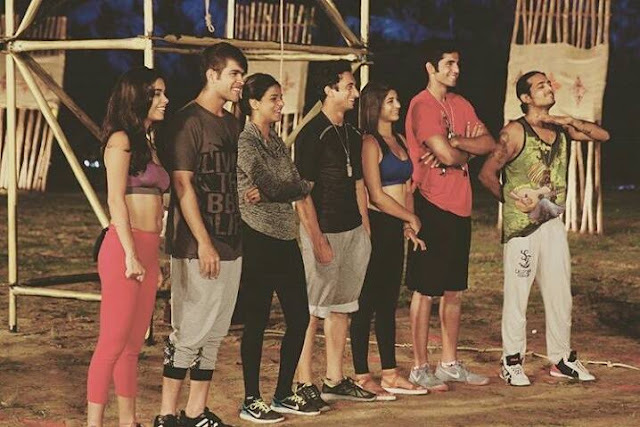 We really enjoyed last episode of splitsvilla 9. MTV Splitsvilla 9-Episode 98th October 2016 Elimination Contestants: We'll update soon. Stay Tune. Thank you.